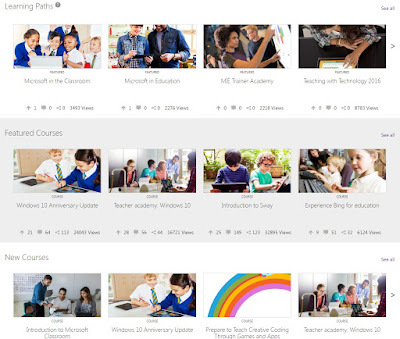 The Microsoft Education Community is a great, free resource for teachers. 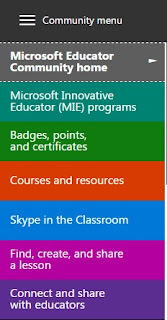 It has free web courses on using Microsoft tools and on best practices for using technology in education. There are discussion groups, resources and training tools available. 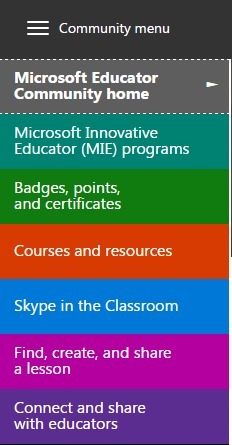 You can earn badges and certifications through the site also. The site is easy to navigate and has some excellent resources. 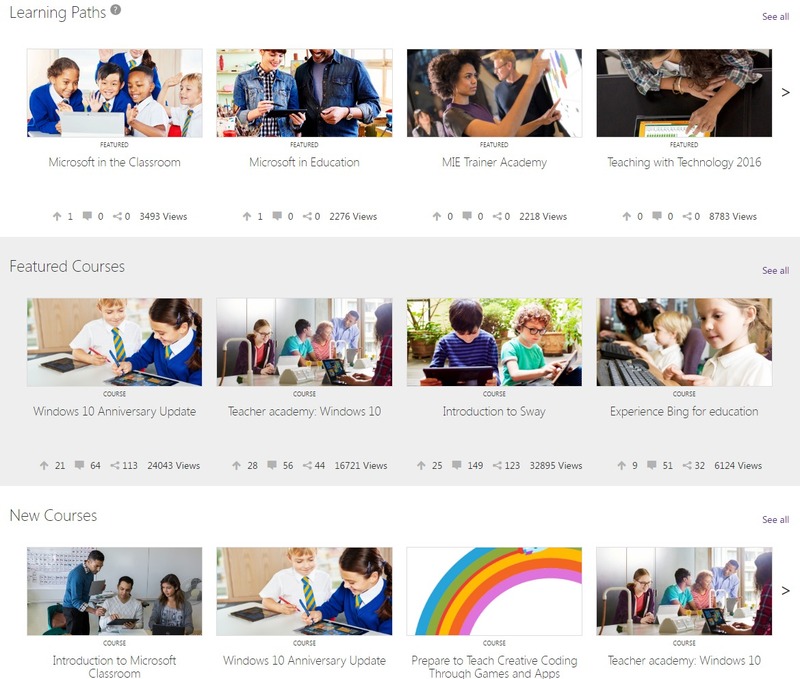 The training goes from the basics of using email, to Office 365 to new products like Sway. It also includes 21st Century Learning, Accessibility and more. Teachers share resources here, as well as providing support and feedback to each other. There are even some great virtual field trips.